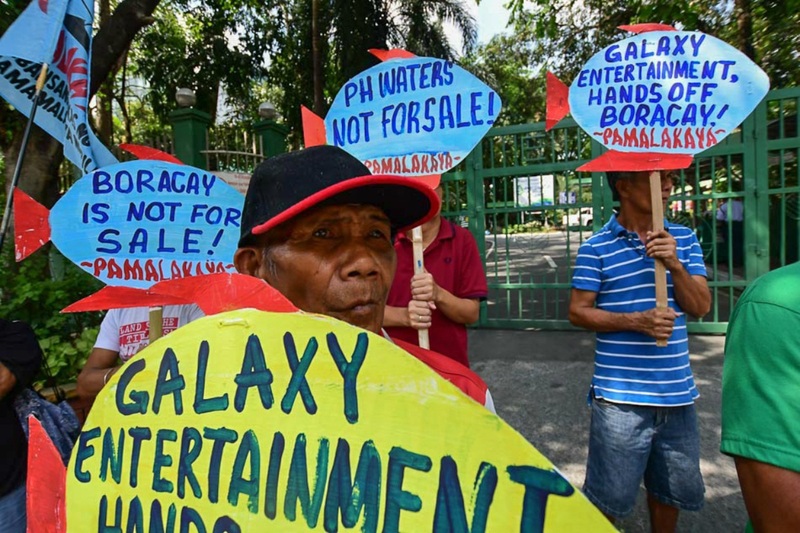 Galaxy Entertainment Vice Chairman Francis Lui says the Hong Kong company isn’t ready to concede its plans to build a casino resort on the Philippines’ vacation island of Boracay. 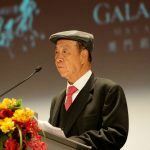 Galaxy is the casino empire of Hong Kong billionaire Lui Che Woo, which Forbes estimates to be worth $15 billion. Talking with Inside Asian Gaming, Lui says the Boracay project isn’t totally off. “It’s always been one of the top five beach islands of the world and we truly want to be part of it and make sure we would be able to elevate it back to the same position as before,” Lui explained. Galaxy is one of the six licensed casino operators in Macau. The company owns its namesake Galaxy Macau, Broadway Casino, StarWorld Macau, and CityClub casinos found throughout the peninsula. The island reopened in October, but with many new restrictions. 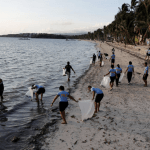 Today, Boracay limits the number of overnight guests, smoking and the drinking of alcohol is prohibited, watersports are no longer available, and plastic bags and drinking straws are outlawed. 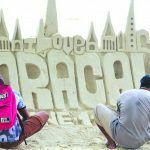 I’m sure that once the truth is being told and understood about how our project would not be a big project, then people will come to know that this is the type of project that is needed to invigorate the brand Boracay used to have,” Lui concluded. 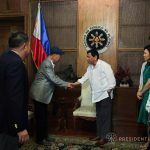 Lui says he hopes Duterte will reconsider his position and allow the investment to ensue. When Galaxy Entertainment reveals its full-year 2018 financials, JPMorgan and Sanford Bernstein analysts expect the casino giant to report earnings of HK$13 billion ($1.7 billion). That’s more than Melco Resorts, MGM China, and SJM Holdings are expected to jointly make in the gaming enclave. The strong performance has spurred the company to move forward with two phases of expansion at its flagship Galaxy Macau on the Cotai Strip. Galaxy has led the Macau gaming industry in reducing its dependence on high rollers in favor of the mass public, a demographic that has far better margins than VIPs.